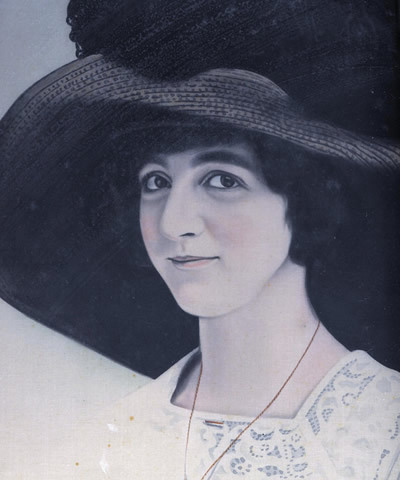 Maude Belle Bressler, daughter of Edward Roland Bressler and Alice Janetta Kinard, was born on 25 Jun 1893 at Steltz, York County, Pennsylvania. She married Paul Bloom Bailey, son of John Thomas Bailey and Ida Rachel Bloom, on 01 Jan 1916 at 3241 Chestnut Avenue, Baltimore City, Maryland. Maude died on 28 Jun 1980 at Vale View Convalescent Center, Valparaiso, Porter County, Indiana. She is buried at Parkwood Cemetery, Baltimore City, Maryland.